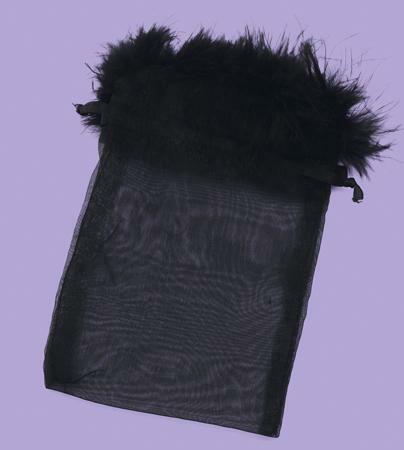 Navy Feather Gift Pouch has a drawstring closure and is trimmed with feathers. Measures 6 inches by 4 inches. Please note: Picture of bag is lighter in color than it appears on screen. 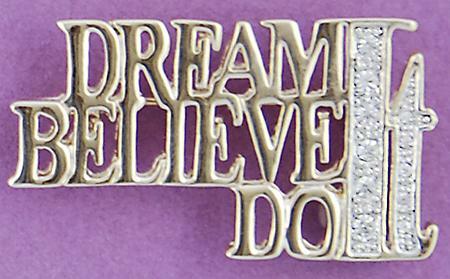 Self adjusting Star Ring. 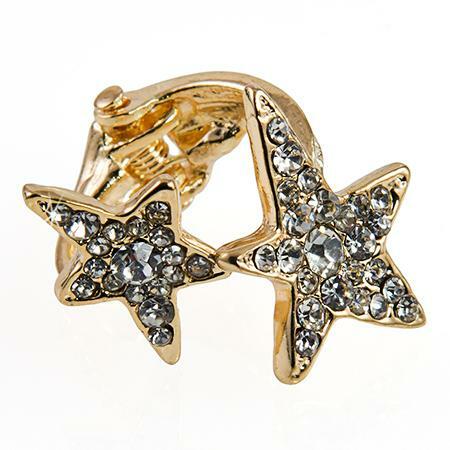 This beautiful golden star ring, has a hinged back, and will fit most finger sizes.